What is an “Action” in Schema? 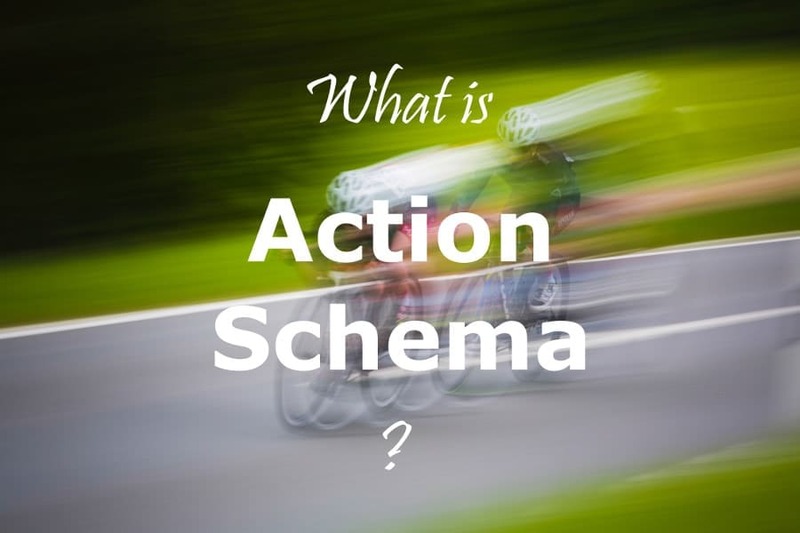 >> What is an “Action” in Schema? Most uses of schema markup for structured data explain physical “things” (to use the vocabulary of Schema) like a restaurant, a person, or a recipe. However, there are other important webpage elements that are not physical things but are ways to take action with those things. Since 2014 (announcement), certain actions have been able to be marked up in structured data using Schema. These are simply called Actions. Actions in Schema are a way to explicitly markup actions users have taken (or can take) such as commenting on an article or booking a reservation. They can refer to actions taken in the past or potential actions that could take place in the future. To understand Action Schema, it might help to think of a traditional sentence structure: noun – verb – object. In this framework, the Schema action would be the verb in the sentence while the noun and object would be things in Schema. In Schema, just like in grammar and life generally, actions are connected to things. Here is a more practical use case of Action schema on a website. The website could then markup this action along with actions of other forum posts. This would likely need to be done programmatically to be practical. This structured data could then be used in several ways throughout the website (or other sites) such as to gather trends of post topics or create announcements for new posts fitting some criteria. Furthermore, a social media network like Facebook could potentially pull in this structured data if that post is shared on its network to further explain what is being shared in the link. While it doesn’t seem like action schema leads to rich results at this point, it still may be worth it to markup actions for SEO so that search engines have a better sense of what your webpage is about. Note, there are more specific actions under these categories. For example, Consume includes a WatchAction and ListenAction. When filling out the properties for your Action schema, you can mark up all sorts of information about the action like its status, the instrument used to complete the action, or the time the action. EntryPoint is often referenced in Action schemas. What is it? Typically, it is used to point to a link where the action gets started. It usually is a link to a site or a deep link into an app. Action schema is a newer schema that was developed to markup into structured data actions that have been completed or can potentially be completed. There are many types of Action schemas to employ. While they don’t feed into rich results in search currently, Action schemas can further explain actions on your site and can be used by third-party sites. Visit http://schema.org/Action to see all the available action schemas.